The world of government contracting is always evolving, not only as presidents and legislators enter and leave office, but also as our economic landscape changes. While you may think that government contracts are saved for industries like manufacturing and information technology, a wide variety of industries are needed to keep the federal government running across the country. From consulting, to financial services, to furniture supply and office management, reliable and experienced vendors are needed to support the federal system. 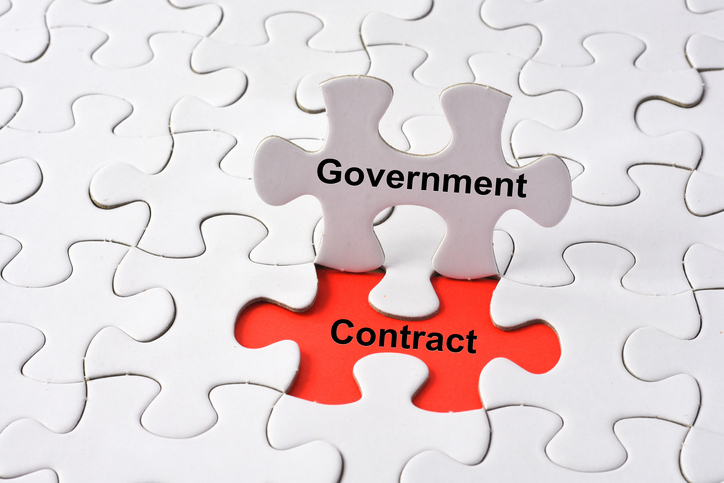 Are you thinking about growing your small business by contracting for the government? Here’s what to think about as you get started. Research the government opportunities for firms in your industry, and investigate the opportunities at agencies you think are a good fit. You’ll want to identify procurement specialists and agency players so that they’re already familiar with your company by the time you submit a proposal. You’ll need to be prepared for various pieces of paperwork — both physical and digital — as you prepare to bid for government contracts. To complete the registration process to be a government contractor, you must know your NAICS codes, your DUNS number and your Federal Tax Identification Number. These pieces of information will assist you in registering your business to the System for Award Management (SAM), into which all prospective vendors must register. You must also certify in the Online Representations and Certifications Application that your business information is true and accurate. Work with your local Procurement Technical Assistance Center (PTAC) to help you complete the SAM registration for free. PTAC counselors can assist with other issues of government contracting and how to sell to federal, state and local agencies. Attention to detail is crucial for government contractors, as Requests for Proposal (RFPs) can be quite specific. New contractors may wish to seek the review of a consultant, editor or mentor before submitting your first RFP. Minority-owned small businesses may be interested in applying for the Small Business Administration 8(a) Business Development program. Participants must balance their commercial and government businesses, but they may receive sole-source contracts for larger amounts. Program participants also receive access to specialized training and development opportunities. Government priorities are often being refocused, and a strategic contractor will continually innovate in order to anticipate those changes. Constant competition and frequent bidding cycles will require your firm to stay alert to take advantage of opportunities and stay on top of trends. Also, many volunteer SCORE mentors have experience in government contracting. Meet with a mentor to learn about their experiences, and learn about preparing for your own journey as a contractor.